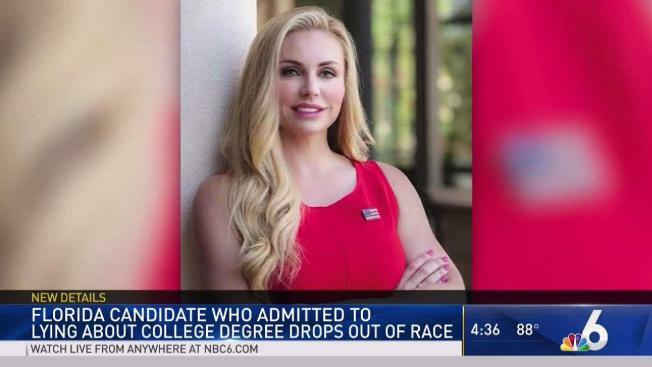 A Republican candidate for the Florida Legislature who falsely claimed she had a college degree and posted a purported copy of her diploma online dropped out of her race. Melissa Howard said the right thing to do was drop out of the race for the Florida House seat. A Republican candidate for the Florida Legislature who falsely claimed she had a college degree and posted a purported copy of her diploma online dropped out of her race on Tuesday. Melissa Howard told the Sarasota Herald-Tribune that the right thing to do was drop out of the race for the Florida House seat. "I made a terrible error in judgment," Howard said. "I am thankful for everyone who gave so much toward my success, and I am deeply sorry." Howard later posted an apology on her campaign Facebook page and admitted she didn't graduate from the school. The House seat represents portions of Manatee and Sarasota counties. She would have faced primary opponent Tommy Gregory if she had stayed in the race. Sarasota County GOP chairman Joe Gruters told The Associated Press that Howard made the right decision. "I think she saved the party and community a lot of heartache," Gruters said. "I hope she gets the help she needs." With Florida's primary in two weeks, it's too late to get her name off the ballot. Vote by mail ballots were sent out a month ago, and about 20,000 Republican votes have already been cast. "I can't imagine that voters would have given her a pass on this, but we will never know," Gruters said. 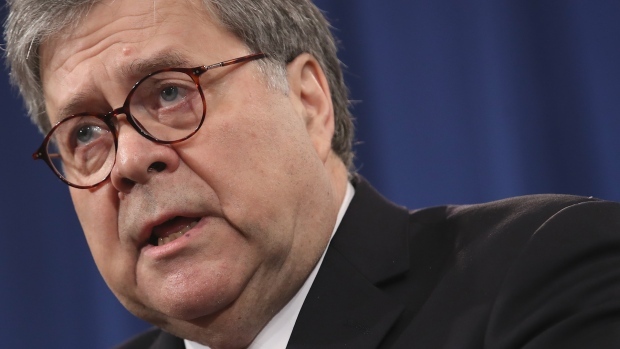 "This is a good example for everybody, that if something is in their background, A, be prepared for it to come up, and B, the cover-up is always worse than what happened."